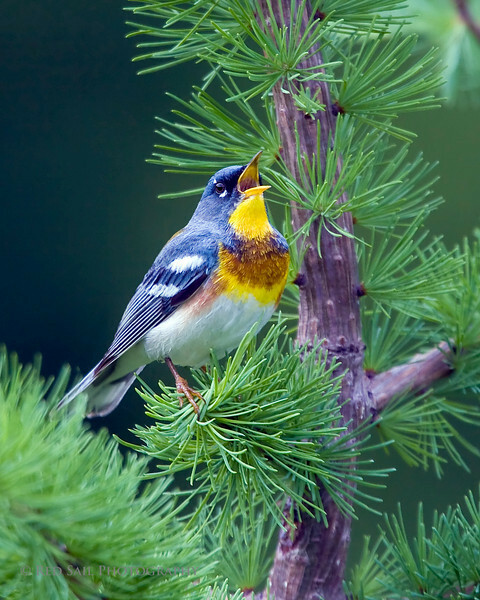 Northern Parula (Parula americana). Image taken at Fields Pond Audubon facility near Bangor Maine. WOW what a stunningly beautiful capture. I'm impressed. It's just perfect in every way. 10 stars. This is beautiful, thanks for sharing it. Very nice. I love the composition and pose. Beautiful shot. Great detail and pose. Super shot. Great details and colors. Well done.